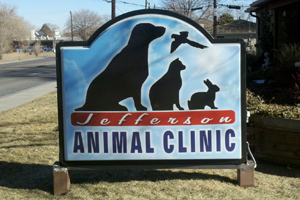 Jefferson Animal Clinic is proud to serve Arvada, Golden, Wheat Ridge, Westminster, Lakewood, Littleton, CO as well as the surrounding areas. 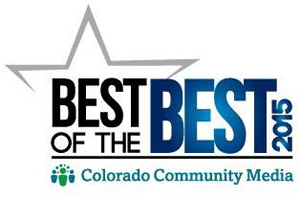 We are honored to be voted Best Veterinary Clinic in Arvada, CO for 2015. Thank you! 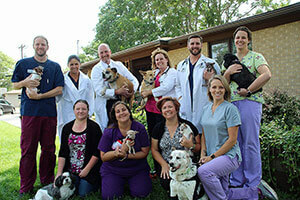 We value our patients and clients! As our way of saying thank you, check this page for different specials that will help you save on services and products.